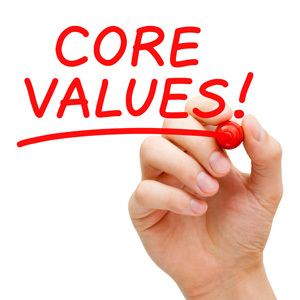 Our core values are our basic differentiators. They provide the thrust for continuous growth and development. To ensure reliability and high performance, our company and its employees live by their commitment to a set of these core values: Dedication, building Enduring Relationships with Customers and Employees, Integrity, Quality thru Innovation and Methodology, Positive Attitude and Balance.